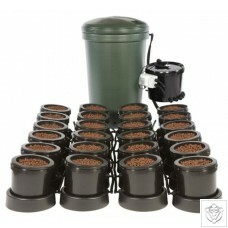 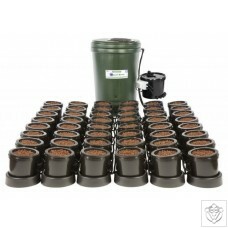 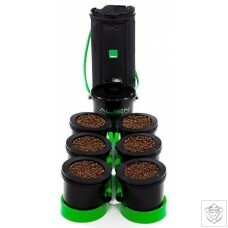 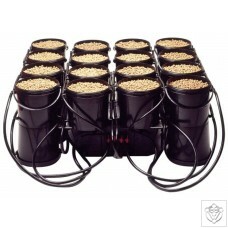 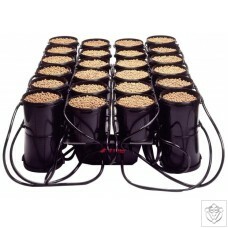 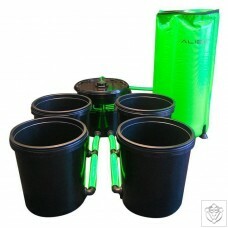 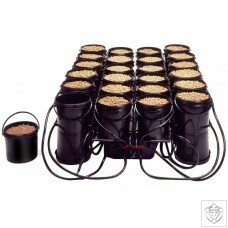 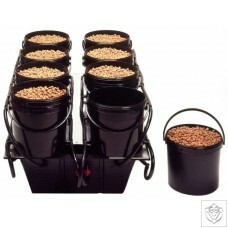 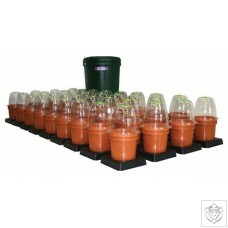 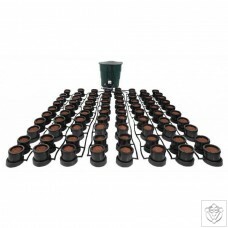 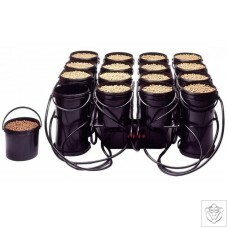 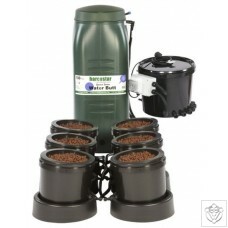 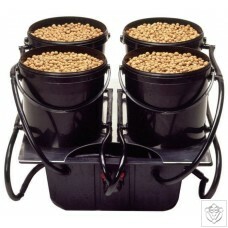 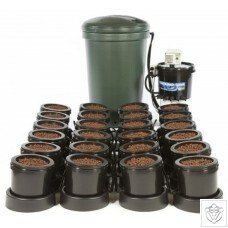 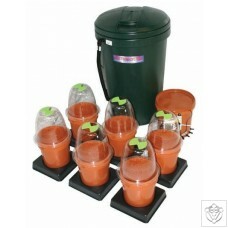 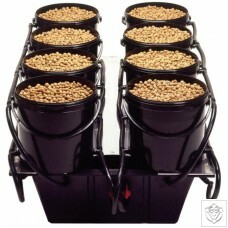 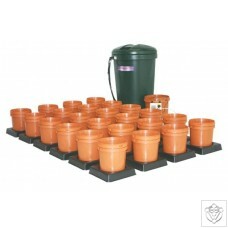 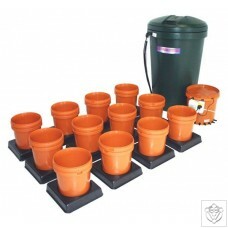 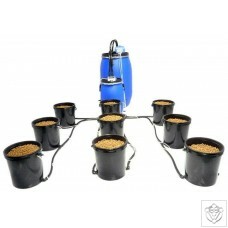 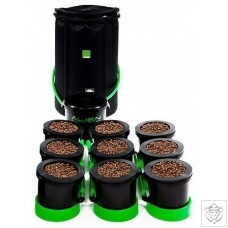 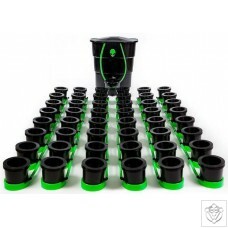 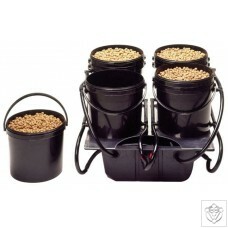 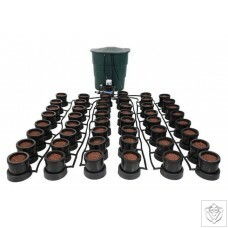 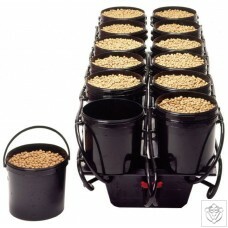 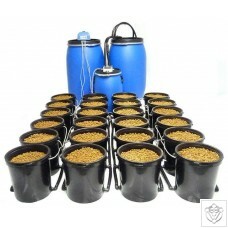 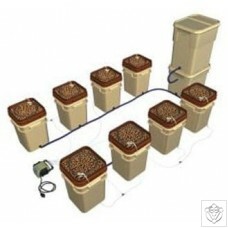 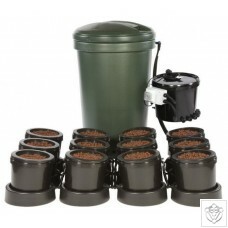 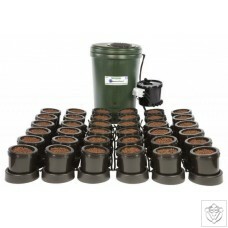 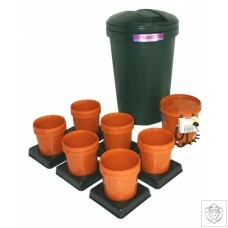 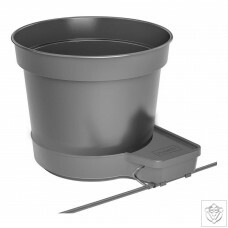 The Multi-Flow Flood and Drain Hydroponics System includes: Reservoir Brain 9 Litre Inner pots 9 Litre Outer pots Pipework and fittings Please note: Pot stands and Domes are sold seperately. 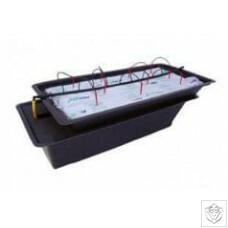 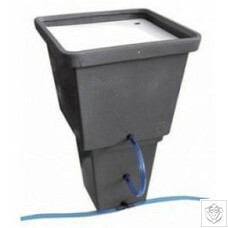 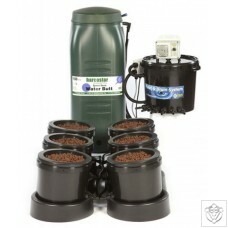 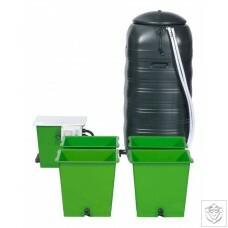 The Multi-Flow Flood and Drain Hydroponics System includes: Reservoir Digital Controller 100 Litre Tank 9 Litre Inner pots 9 Litre Outer pots Pipework and fittings Please note: Pot stands and Domes are sold seperately. 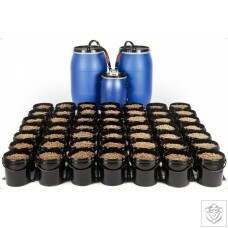 The Multi-Flow Flood and Drain Hydroponics System includes: Reservoir Digital Controller 2 x 100 Litre Tanks 9 Litre Inner pots 9 Litre Outer pots Pipework and fittings Please note: Pot stands and Domes are sold seperately. 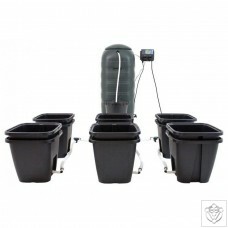 The Multi-Flow Flood and Drain Hydroponics System includes: Reservoir Digital Controller 200 Litre Tank 9 Litre Inner pots 9 Litre Outer pots Pipework and fittings Please note: Pot stands and Domes are sold seperately. 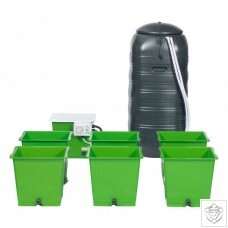 The Multi-Flow Flood and Drain Hydroponics System includes: Reservoir Digital Controller 350 Litre Tank 9 Litre Inner pots 9 Litre Outer pots Pipework and fittings Please note: Pot stands and Domes are sold seperately. 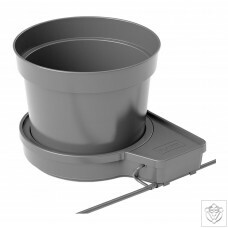 PLANT!T saturn is a new Multipot Flood and Drain system that offers the user modularity and versatility and is the latest addition to the PLANT!T systems range. 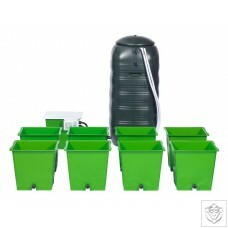 saturn is a fully self-contained, 6-plant system with the potential for expansion up to a 24-plant system through the addition of 3-plant expansion kits (sold separately). 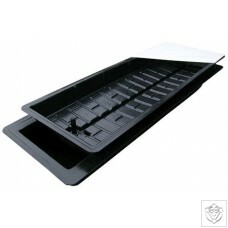 That’s the beauty of saturn – you are able to configure a system to fit your available space. 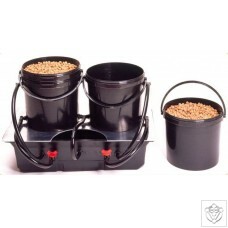 Platinium Ebb & Flow gives you the ease of choosing between Rockwool, 6L Pots, slabs or pebbles to suit your plant’s lifestyle. 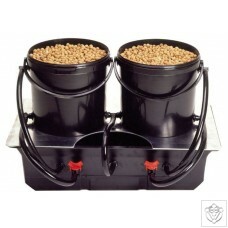 The nutrient solution sits in a tank beneath a flat top tray. 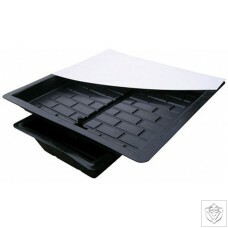 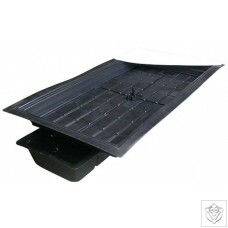 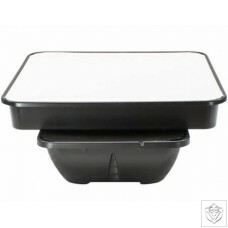 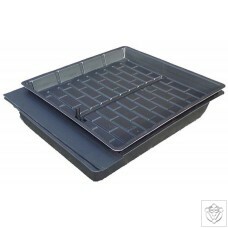 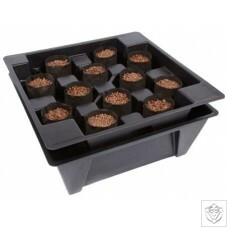 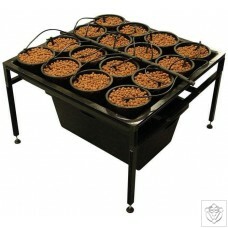 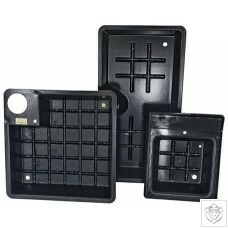 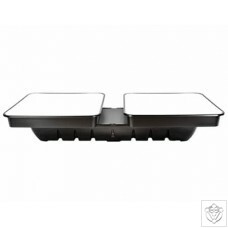 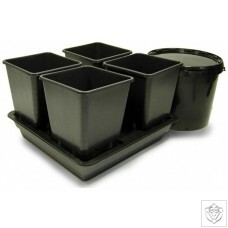 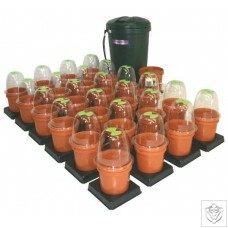 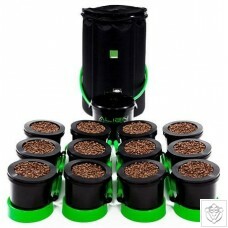 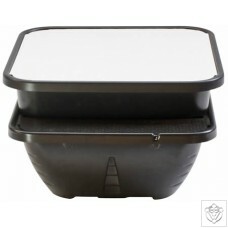 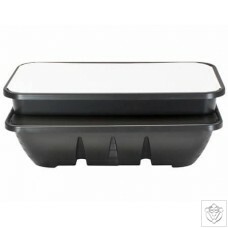 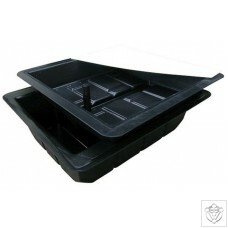 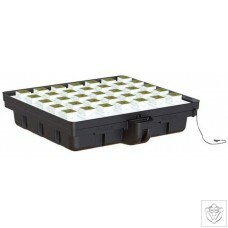 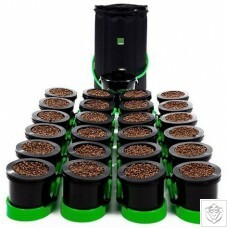 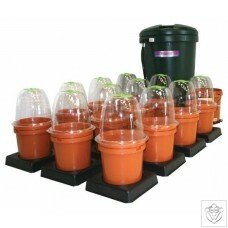 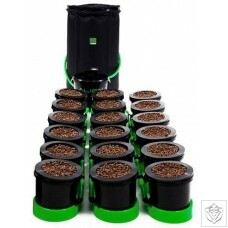 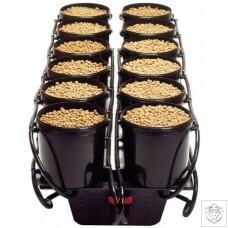 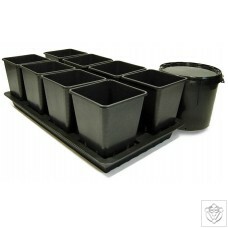 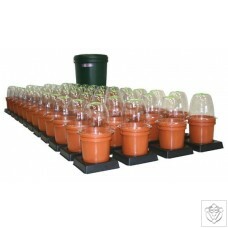 The solution is then pumped up into the tray, allowing your plants to take the nutrients as and when required. 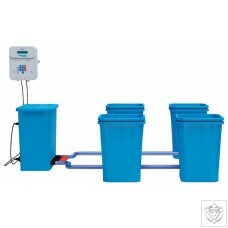 The solution will rise to a point easily accessible to the roots then fall back into the tank where it will again start the process.